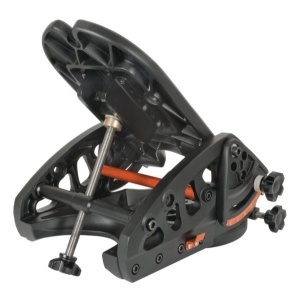 Celestron's HD Pro Wedge is designed to support our fork mounted Schmidt Cassegrain and EdgeHD Telescopes up to 11". 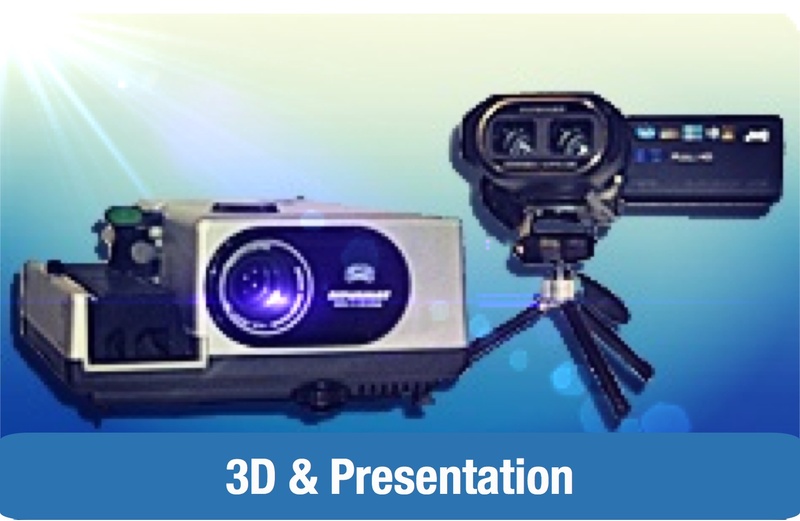 The HD Pro provides a heavy duty, stable platform that is perfect for astroimaging and guarantees minimal vibration. A low latitude range of 0-90 degrees makes this wedge functional for use at the equator. 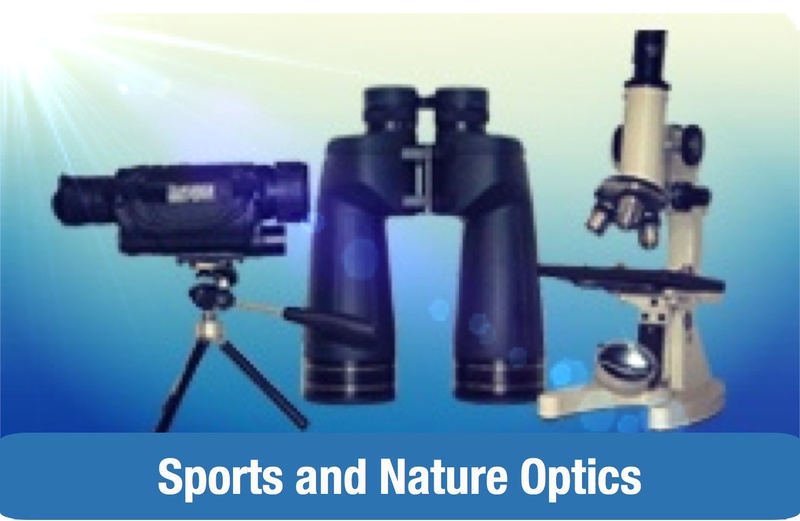 Built-in features include altitude/azimuth adjustment controls with oversized knobs attached for easy polar alignment, a hand control holder that provides the option of placing on the wedge or the fork arm, a tilt plate for easier mounting of the telescope by simply rotating the scope onto the wedge, and a large 14 mm diameter latitude adjustment screw to add strength and stability while supplying less vibration and easier rotation with a heavy telescope. 14mm Diameter Latitude Adjustment Screw - Adds strength and stability. 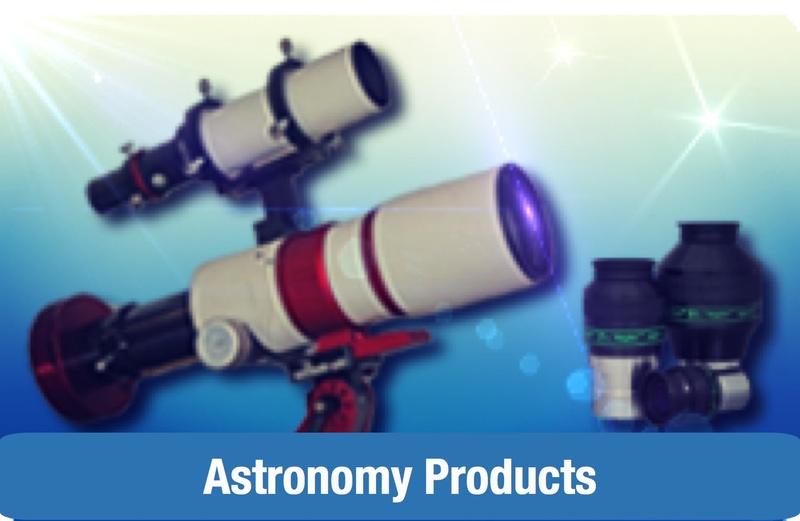 Does not flex or bend providing less vibration and making it easier to rotate a heavy telescope.